Given a potential crisis in Europe, what is the future of the Euro? Will depressing interest rates longer term defer the crisis? With Europe at the centre of economic and political focus, John Redwood’s observations and analysis are not to be missed. John will also give an enlightening overview of world markets. This event will appeal to financial planners, investment specialists and anyone with an interest in investments. By the end of the event, delegates will be in a position to achieve a clearer understanding of the situation in Europe and the impact of various options to defer a potential crisis, as well as a detailed overview and understanding of world markets. 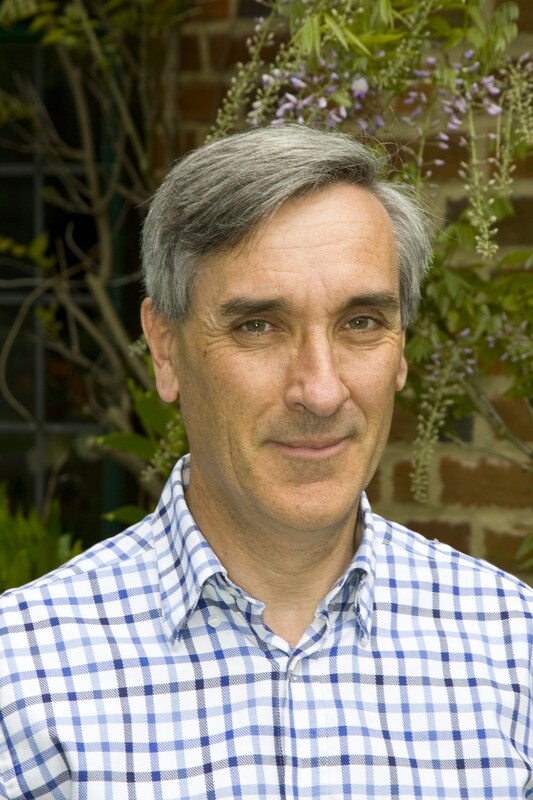 John Redwood is currently Chairman of the Investment Committee at Charles Stanley – Pan Asset. He was an early advocate of index tracker funds to cut the costs of equity investment. He has written extensively on economic and investment subjects. He is currently a Distinguished Fellow of All Souls College, Oxford and a lecturer and commentator on economic and investment matters. He holds a doctorate from Oxford University and the IMC Investment Management qualification. He also holds the CISI Level 6 Investment Qualification. This event is co-hosted with CISI Liverpool branch, who have kindly provided the prestigious venue, Rathbone Hall, for what we are sure will prove to be a very exciting event. After attending this educational CPD event, delegates should have a clear understanding of the Code of Ethics and of the difference between ethical and unethical behaviour. During this session, Phil Billingham will cover the important issue of ethics through case study and shared experiences. Criminal law – The most prescriptive approach – but does it help most Advisers? Phil is a specialist in assisting Financial Advisory and Planning firms survive and thrive during periods of regulatory change. He has been an active commentator, speaker, writer, trainer and consultant in this field since 1982. During this time he has worked with organisations and regulators in the UK, USA, Ireland, Australia and South Africa, and is about to undertake work in India. He is both a Chartered Financial Planner and Certified Financial Planner. On 31 October, the team at Ingenious Investments returns to Financial Liverpool to share their findings in the IHT and long term care market. By the end of this structured CPD presentation, attendees will have more understanding of inheritance tax planning issues, Business Property Relief and planning for the potential cost of long term care. Gabrielle Beaumont, Investment Director at Ingenious Investments, will discuss some key inheritance tax statistics and practical case studies. Gabrielle is responsible for developing relationships with investors and their advisers. Prior to joining Ingenious in 2009, she qualified as a Chartered Accountant and Chartered Tax Adviser with Deloitte, where she worked for over six years in their Real Estate Tax group in London specialising in the taxation of real estate transactions and international property holding structures.